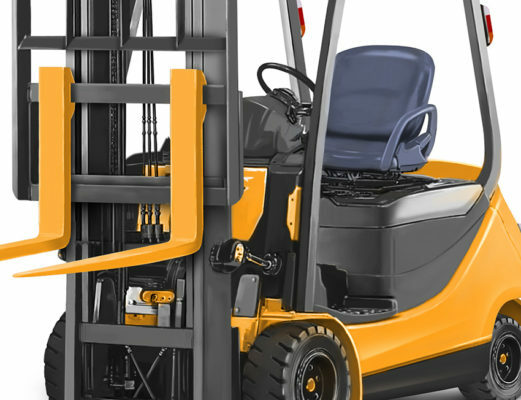 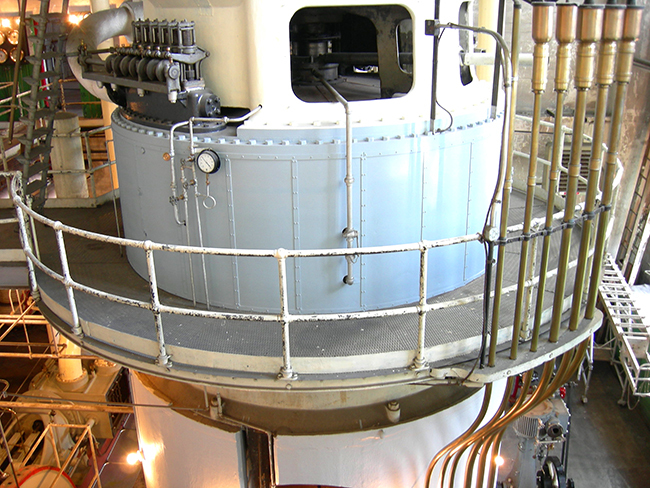 Industrial access solutions often bring particular challenges. 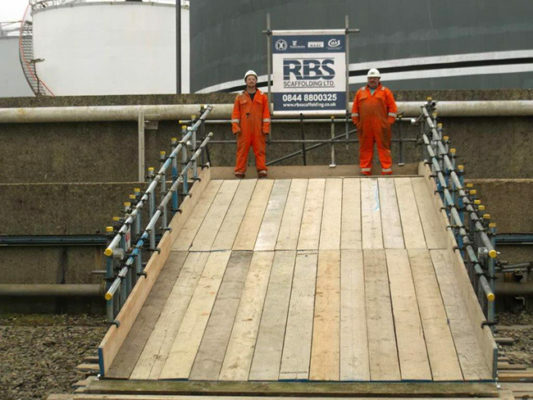 RBS Scaffolding Ltd understands that the provision of access for contractors in these challenging environments is often a critical feature of a project’s success. 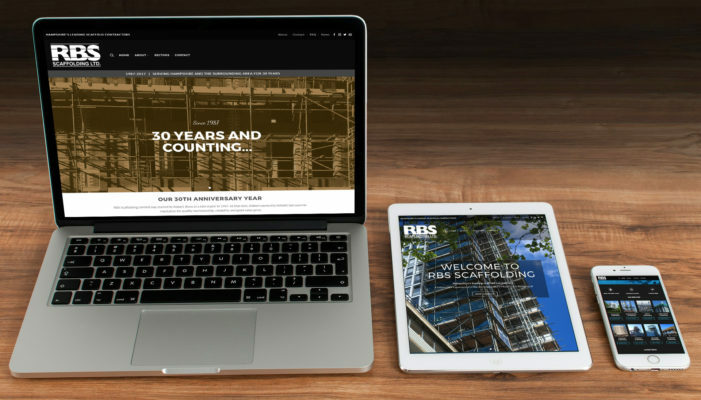 RBS has the experience, knowledge and skill to ensure that your project will be accomplished with the highest standards of safety and workmanship. 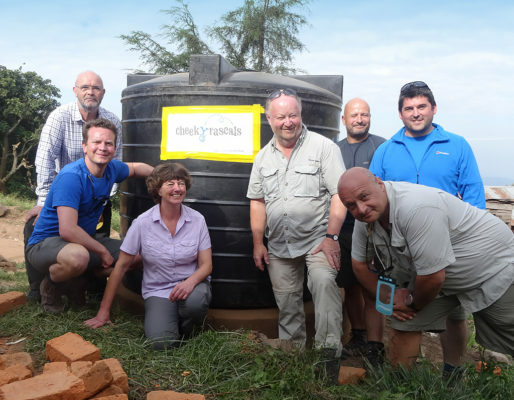 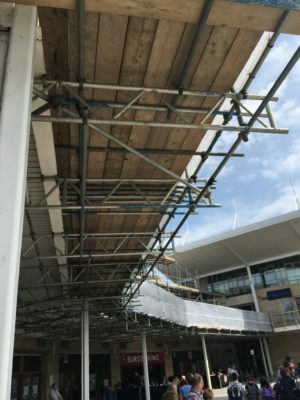 We will regularly be involved with a project from the planning stage to ensure that realistic schedules and logistical targets are set and achieved. 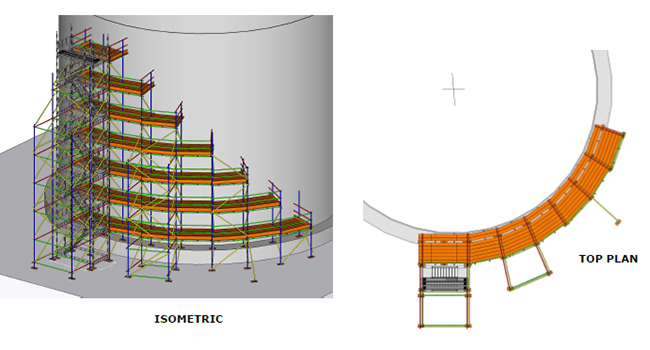 We are able to call upon fully qualified Structural Engineers to produce design drawings and specifications where the need arises. 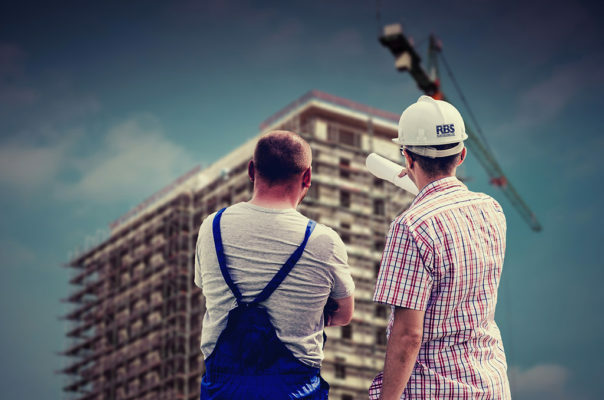 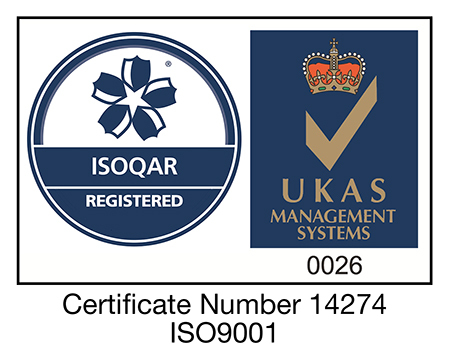 We will provide Risk Assessments and Method Statements (RAMS) prior to commencement, these fully detail each stage of the works and we will review regularly as works progress. 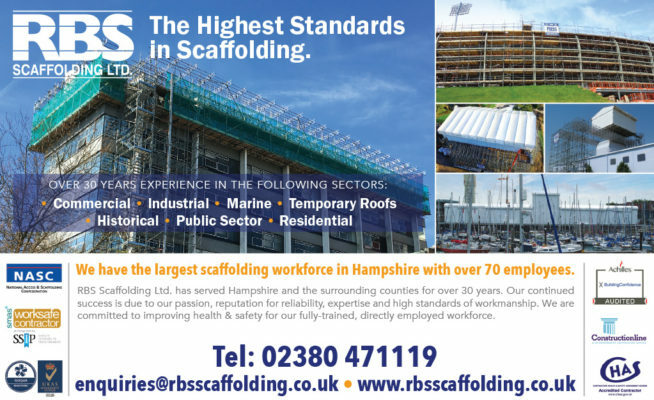 RBS has the capability to provide the right scaffolding solution at the right time. 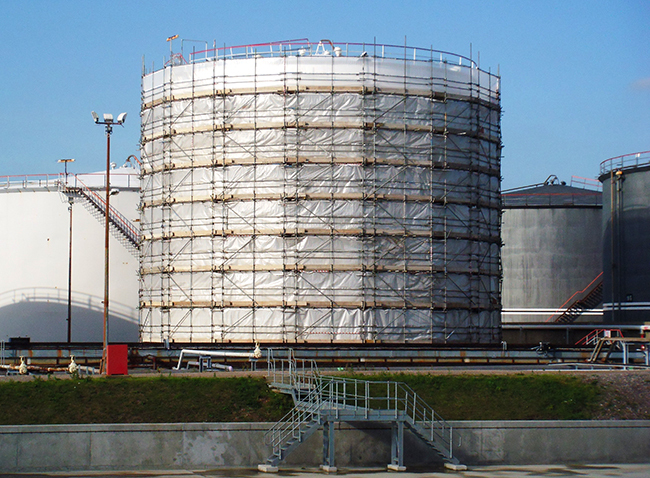 The circular storage tank was completely clad with scaffolding to allow full access for refurbishment and repainting works. Built in a series of 3.60m towers the completed structure required 8,000 scaffold fittings and 34,000ft of scaffold tube. RBS Scaffolding currently supply access scaffolding to all areas of the fuel depot for maintenance and repairs from the storage tanks pictured above all the way out to the end of the jetty pictured below. Work at the Botley Aggregate industrial estate (where supplies of a wide range of heavy building construction materials are stored) provided RBS an opportunity to showcase our experience in such a field. 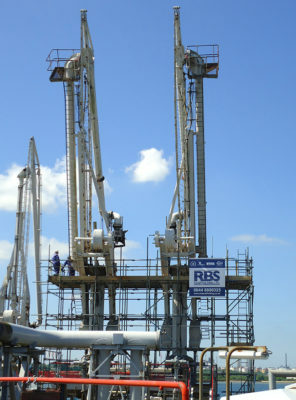 Planning the workload for this required precision planning due to large tankers and material movement causing both a safety and a logistical challenge. 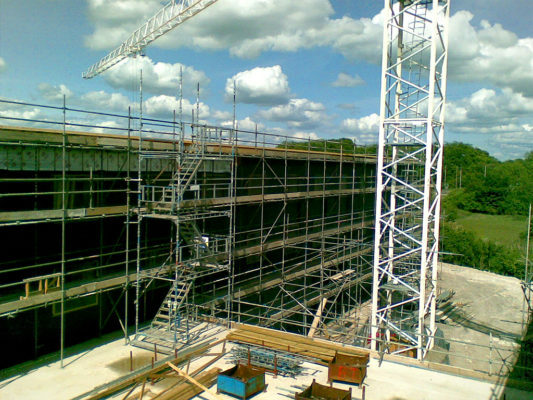 Bespoke PPE including fire retardant clothing was provided to suit the nature of the changes in environment. 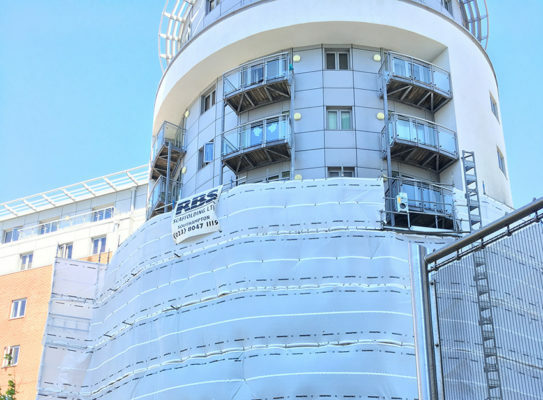 RBS have ongoing relationships with numerous industrial clients that require scaffold for often intricate and complex environments such as hot conditions and tight spaces with limited access. 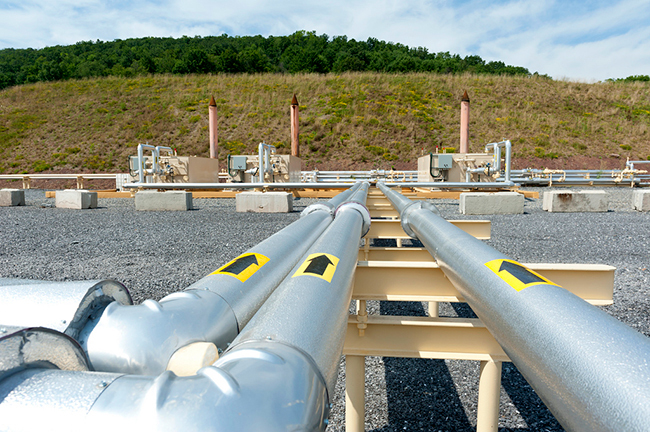 We serve multiple Industrial Installations – from Industrial Boiler environments to Gas Installation sites – throughout the county and can deliver on time-critical projects.